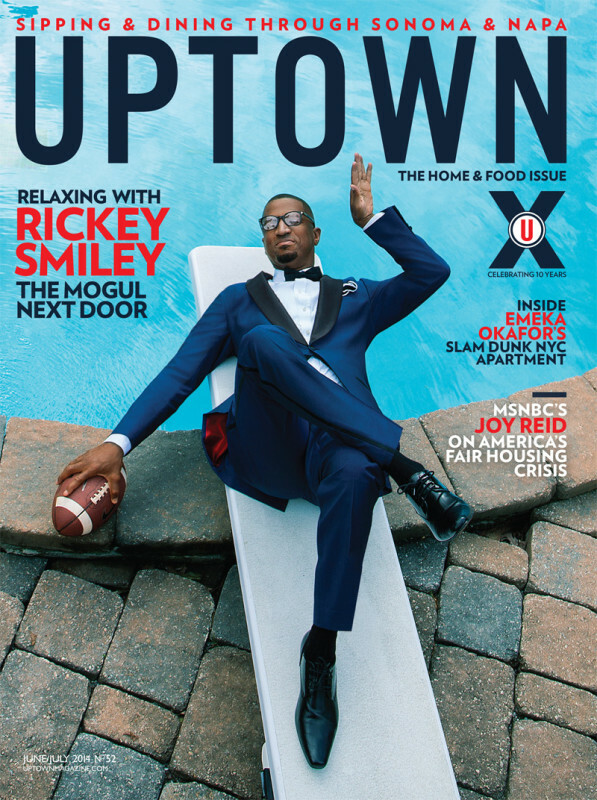 Rickey Smiley…The Man, The Brand, The Mogul is on the cover of UPTOWN Magazine this month. 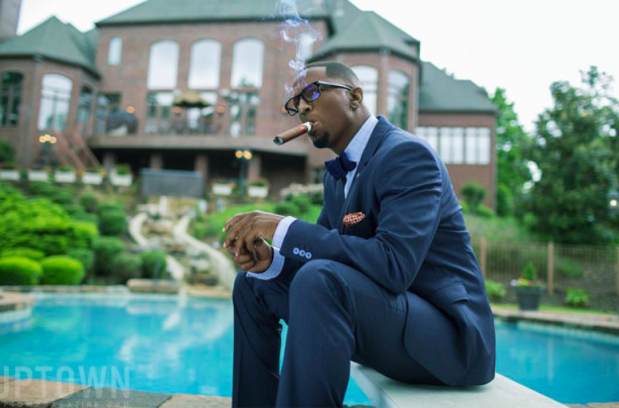 The comedian, business man, actor, father and friend sheds light on what’s it’s like when the cameras are off in his home. 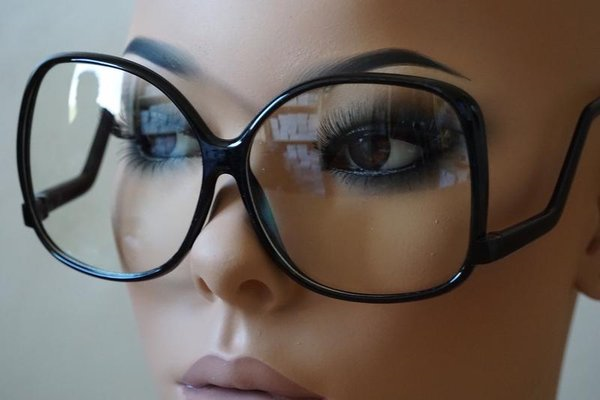 “It’s a real simple life. We ain’t balling out and popping Champagne!” Bottle service is not a priority, but his kids certainly are. They are the centerpiece of the home he says he decorated personally, “to look nice and be comfortable.” In addition to his two biological children—Brandon, 24 and Malik, 13—the divorced father has raised his daughter D’Essence, 16, since she was 2 years old and he has pitched in to parent the kids of his relatives, fraternity brother and many others in need. “I have been helping to feed kids since I was 15 years old,” he explains. “[There] were kids in the community, their parents were on drugs. I started out boiling hot dogs and making sandwiches for kids that didn’t have anything to eat.” He wishes for his generosity and fatherhood, not wealth and fame, to be his ultimate legacy. 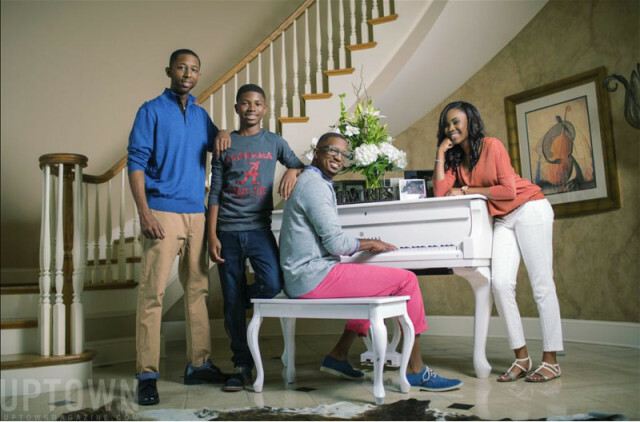 Rickey Smiley seems like he is a great father and is keeping his kids as grounded as possible. Memphis, don’t forget he is in town tomorrow. 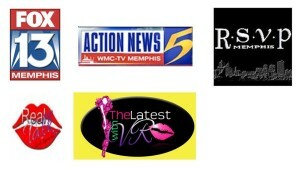 Headed to get my magazine, so I can get it autographed tomorrow!